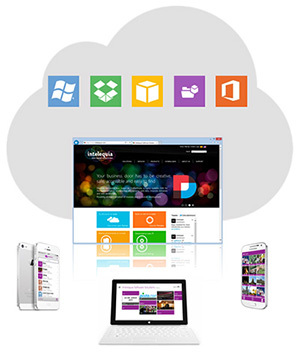 DNN Drive allows users in movility to access files and documents stored in your website from almost any mobile device. DNN Drive includes Intelequia DNN Folder Providers to expand your website filesystem on Azure, Amazon, Dropbox and also Sharepoint Online. All superusers can install and use DNN Drive from any mobile device for free, with no limits. Welcome to DNN Drive. Manage your files easily. 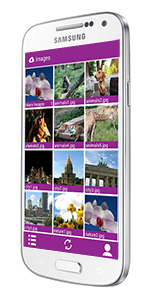 DNN Drive is an extension for DNN Platform that allows you to access your files, photos, documents and videos from any mobile device. The full product also includes a set of Folder Providers extending the DNN Platform file system on the cloud, with transparent connectivity to Amazon S3, Windows Azure Storage, Dropbox or just SharePoint Online. Do you want to see a quick demo? Just download your preferred mobile app below and access the demo site. 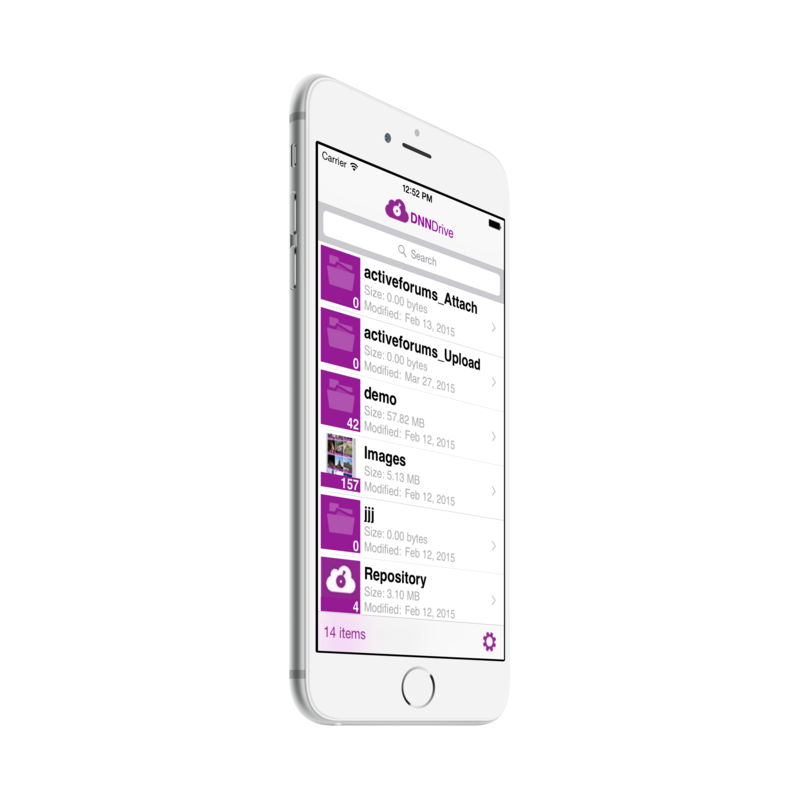 Have you dreamed to access to your online DNN documents by using your favorite iOS device? This is now a reality, just start by downloading the DNN Drive mobile app for iOS devices. If you have wondered if there is a way to directly access your online website repositories through your Android device, now you have the answer. Just go and download the mobile app for Android devices. 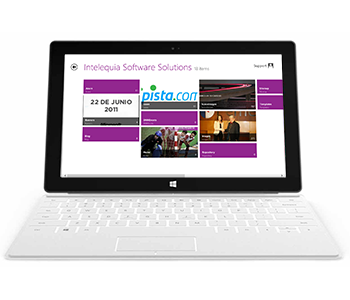 From your desktop or your Windows 8 tablet, never has been so easy to manage the files stored in your website. Manage and share documents online with a Modern UI. Intelequia DNNFolderProviders is a set of folder providers for DNN 7.x, allowing the integration of external and cloud based file systems. Folder providers available for Amazon, Microsoft Azure Storage, Dropbox, File System Shared Folders and SharePoint Online (Office 365). More providers will be included in the same package soon. With this tool you can choose to store in the cloud, taking advantage of low storage prices that can be found in Microsoft's cloud, Azure (see Azure Storage pricing). With this tool you can access your Dropbox account and use it with the advantages that offers. With this tool you can access your SharePoint Online account and use it with the advantages that offers. With this tool you can access your Amazon S3 account and use it with the advantages that offers. Do you need to access files on your local network? This is the ideal solution, DNNFolder File System. Because not everything has to be in the cloud!. Need assistance configuring your provider? Ask our support team to assist you in your project. We have the best cloud specialized and certified professionals.